Pilots who have flown 20+ Missions! Pilots who have flown 50 Missions! Pilots who have flown 100 Missions! Pilots who have flown 200 Missions! 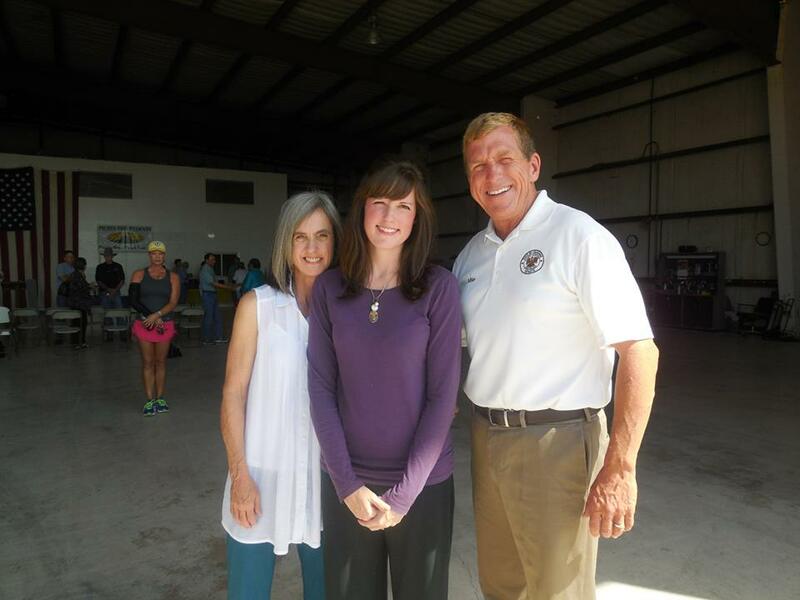 Pilots for Patients celebrated its 3000th flight with a ceremony at the PFP hangar. 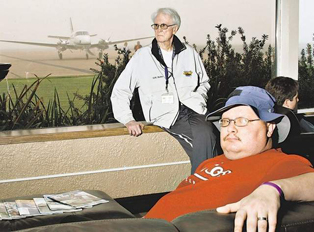 Pilots for Patients began with five pilots in 2008, providing free air transportation to patients needing diagnosis and treatments at medical facilities not available locally. 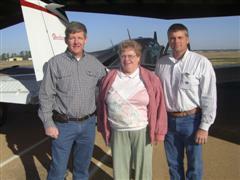 Friday's flight from Houston to Monroe with patient Dustin was flown by Coushatta pilot Florence Bethard. "I have flown so many people and I just love them... It's one of those things that you just get so much more out of it than you put into it and if you ever, ever want to get your priorities straight, you just fly some of these great people," says Florence Bethard, the pilot for the 3000th flight. Pilots for Patients celebrated its 2,500th flight with a ceremony at the Pilots for Patients hanger on Wednesday, July 8 2015. Tuesday's flight to Houston with patient Gary Bryant and his companion Linda was flone by New Orleans-based pilot Guy Williams and his son Greg. Guy at the time of this flight had flown 49 missions with Pilots for Patients. On his 50th mission, the week after, we presented him with his 50th mission leather jacket. We are so excited and humbled that we have had the opportunity to help many of our friends and neighbors around the state. May 23, 2014, marks a milestone for Pilots for Patients as we completed our 2,000th mission. 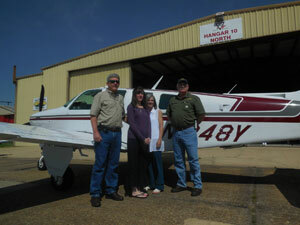 Thanks to pilot Pilot Jimmy McDonald who flew Patient Mindy Jones and her mother from Monroe to Houston! Pilots for Patients Board Member and Volunteer Pilot Wayne Petrus, Introduces Volunteer Pilot Jimmy McDonald, Patient Mindy Jones, and Companion Annette Epps. 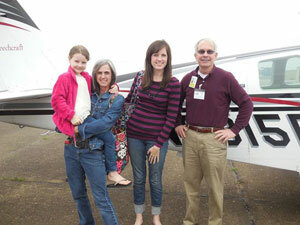 March 15, 2013, marks a milestone for Pilots for Patients as we completed our 1900th mission. Thanks to new pilot Richard Rose for not only taking your first mission on this day, but two in one day! 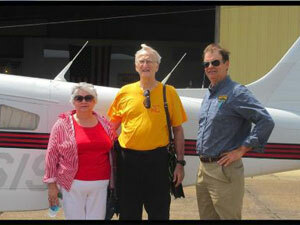 Shown on top with patient Max & Wife Jane McGough ready to take-off from Monroe to Houston. 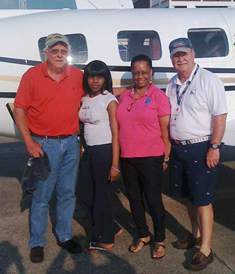 Shown below with companion Annette Epps and patient Mindy Jones and her daughter when they landed in Monroe from Houston. November 12, 2013, marks a milestone for Pilots for Patients as we completed our 1800th mission. 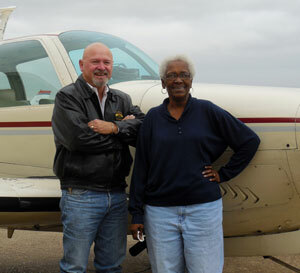 Pilots for Patients would like to thank Pilot Clay Dean for bringing Patient Marie Pleasant to Houston for treatment. Pilots for Patients completed our 1700th mission thanks to Pilot Don Imhoff on Thursday July 25, 2013. 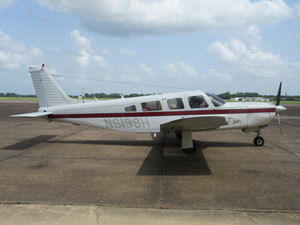 Pilot Imhoff brought patient Woodruff from Monroe to Houston for treatment. 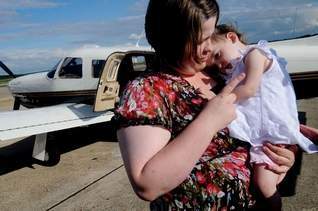 Many of you are unaware that 1/14/2013 marked the 5 year anniversary of Pilots For Patients first flight. 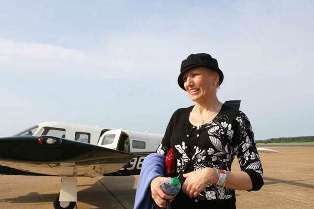 The flight flew from Monroe to Houston with our first patient Linda F with throat and oral cancer who has made remarkable strides and continues to do well since she was not given much of a chance for survival without treatment from M.D. Anderson in Houston. Pilot Wayne Petrus and co-pilot Bradley Jones flew Linda down for her treatment and just a few days later she was flown home by Mike Blakeney on a day much like yesterday with freezing temps and possibly some freezing precep just south of Monroe. 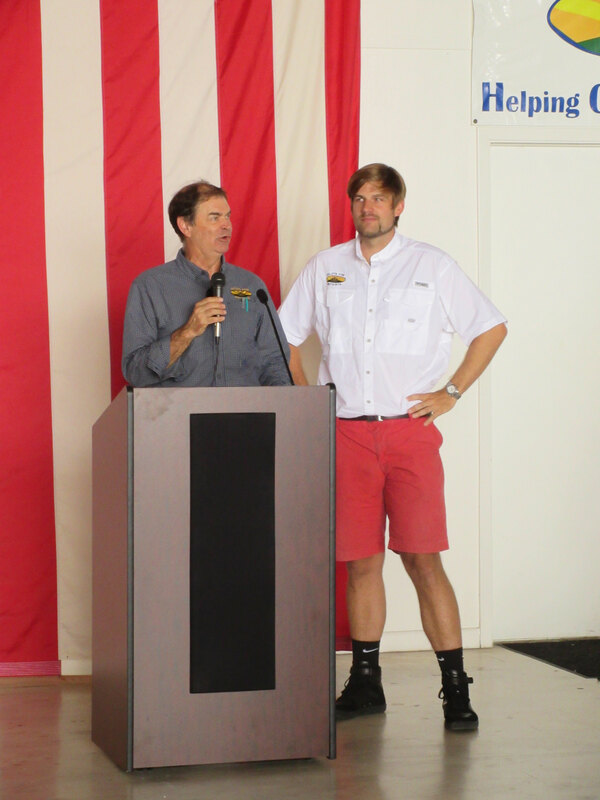 Mike did not encounter any adverse weather and was greeted by a welcoming group at the FBO including Mayor Mayo . We were not quite ready for this mission since just receiving our 501 c (3) non profit certificate on December 18th but details had to be put aside to help this lady in real need. She did not have any money in her bank account and her car would probably not have made it out of Monroe much less to Houston. 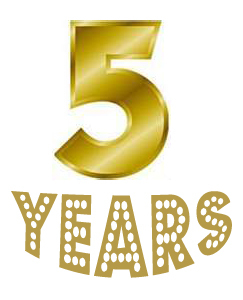 To date 1/14/2013 we have flown 1560 missions and continue to grow. It starts in your community with just one patient in need with someone or a kind pilot taking that first step becoming involved to help your friend or neighbor in their hour of need. So take the first step and become involved in your community. You will find it is very rewarding and exhilarating! Congratulations to all involved and all that have flown the missions in-between! 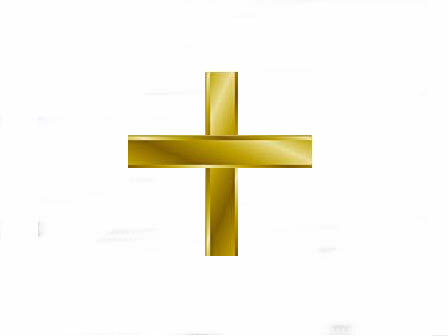 MENTOR A PILOT and bring them to our blessing! 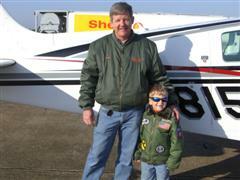 Pilots for Patients flew Joseph McKenzie to Houston Thursday for treatment at M.D. Anderson Cancer Center, marking the organization's 1,500th mission. McKenzie was accompanied on this flight by his wife, Darlene. Lenece Laseter arrived at the Monroe Air Center after Pilots for Patients flew her from M.D. 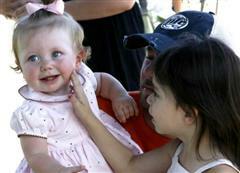 Anderson in Houston, Texas where she had chemotherapy on Monday. The flight was Pilots for Patients 1,000th mission. Philip Thomas, president of Pilots for Patients, center, accepts a plaque from the State of Louisiana honoring their 1,0000th mission during a celebration on Wednesday at the Chennault Military Museum. 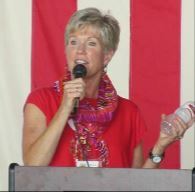 Several public officials came out in support of the organization's landmark flight, including Monroe Mayor Jamie Mayo. "I can't say enough about the work that you've done," he said as he addressed the organization's members. "Any time that you do one kind act, it's really good, but when you do a thousand, that's a blessing from God and we appreciate that." Sen. Mike Walsworth, R-West Monroe, also said he was happy to show his support for the organization. 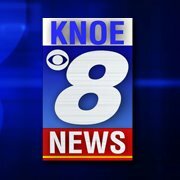 "This is not about the government at all "» This is just people loving people and that's what I think it is all about in northeast Louisiana," he said. "I found that after talking to pilots, they do it because they love the patients and the families that they are helping." Miss Louisiana 2011 Hope Anderson took the opportunity to announce Pilots for Patients as her official platform. 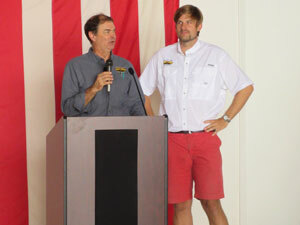 Anderson has been actively involved in the organization since its beginning. "I have seen this organization grow and evolve and I have seen it from its first 100 flights that we have celebrated and now to 1,000," she said. "It has been a blessing to be a part of and it has been a humbling experience." The 900th mission for Pilots for Patients was flown on Monday, May 9th. Bogalusa pilot Bill McGehee and co pilot Cleve Fair flew Gabrielle B. and her mom Donna home after Gabrielle's treatment, flying from Houston to Vicksburg, MS. 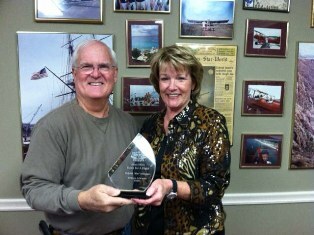 Thank you to Bill and to everyone in the Pilots for Patients family for making a difference in so many lives. 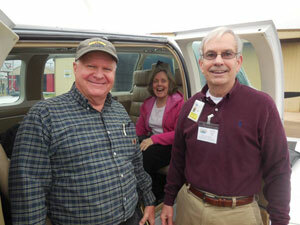 Pilots for Patients flew it's 800th mission on Tuesday, February 9th. Shreveport pilot Ed Angel flew beautiful one year old Evangeline Henagan and her mom Brittany from Shreveport to Meridian, MS to handoff to Angel Flight Georgia pilot Ed Lagerstrom to complete the flight to Atlanta, GA.
On Wednesday, October 20th, Monroe area pilot Michael Clay flew the 700th mission for Pilots for Patients. Mr. Clay flew patient Dealva Auttonberry and daughter Ginger Clampit from Monroe, Louisiana to Houston, Texas, waited for them to finish her appointment, then flew them back to Monroe. 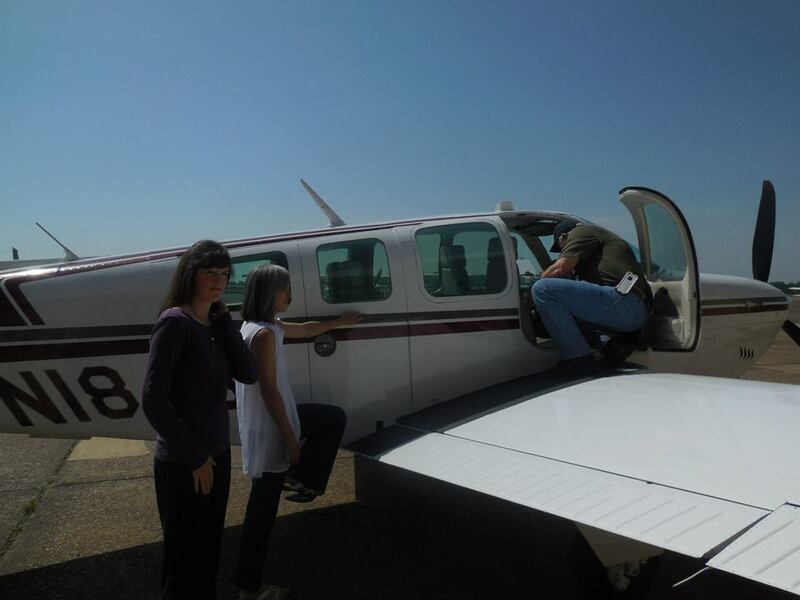 Pilots for Patients Director Sharon Thomas, right, and pilot Mac McKenzie, left. 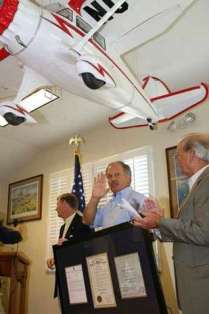 Mac McKenzie flew the longest flight in 2010 from Monroe, La. to Goodyear, Az and return with a Monroe patient on the same day. Over 2000 miles and 10 hours flying time! Pilots for Patients flew its 500th mission today, flying 15-year-old Christian Billingsley to Houston for treatment of a genetic disorder. Pilots for Patients, a nonprofit medical transportation agency, flew its 300th mission when pilot Philip Thomas brought 21-month-old Mallory Byford and her mom Kelsie Byford home from New Orleans on Friday afternoon to Shreveport Regional Airport. Byford received treatment at Children's Hospital in New Orleans for a congenital stomach/intestine problem. One-year-old Kennedy Smith enjoys time with her father, Matthew, and sister, Gracie, after completing the 100th flight for Pilots For Patients. 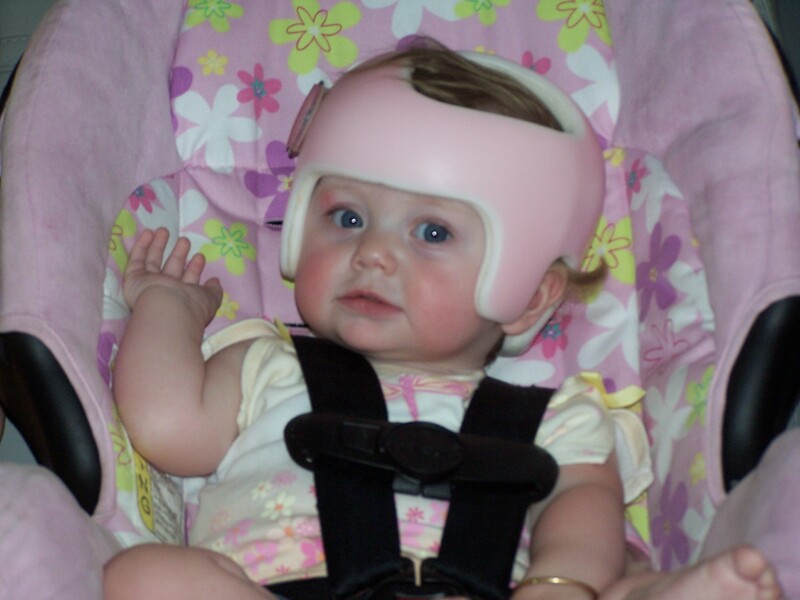 Smith traveled with her mother, Paige Smith, to Dallas for medical treatment. We had a reception at Monroe Air Center following the completion of the mission. We would like to thank all who attended for being a part and making it a success. We also would like to say a special thanks to all the pilots who have flown one or more of those 100 missions. If not for all of you we would not have made it this far. We also would like to say thanks to Mr. H. M. Butler, Board Member, for organizing all the media for this event and Alan and Onna Gallagher and Hope Anderson for setting up the reception, providing cake, calling patients, and all the other things they have done for the organization. We look forward to the next 100. On Jan 14, 2008, Wayne flew the inaugural flight for Pilots for Patients. Exactly 3 months and 49 missions later he flies the 50th mission. Jason Bullock & Keith Odom - Our very First Mission ! 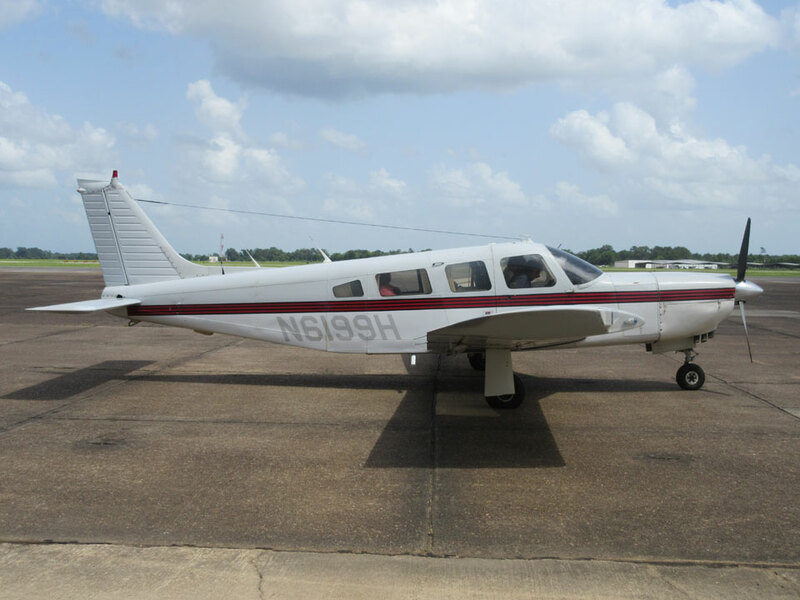 Pilot Jason Bullock and Keith Odom fly the first mission for Pilots For Patients transporting Paige Smith and her 10-month old daughter, Kennedy Smith, from Monroe, La. to Dallas, Tx. 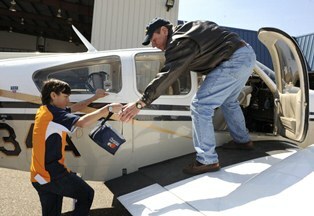 Nonprofit service to fly patients takes off! On a cold, wet and windy Friday afternoon, a twin engine Beechcraft piloted by Mike Terry gingerly touched down at the Monroe Regional Airport. On board was Linda Fox, a Rayville resident who was the first patient to take advantage of a new volunteer pilot organization called Pilots for Patients. The mission of Pilots for Patients is to provide free air transportation to those patients needing diagnosis and treatments at medical facilities not available to them locally. 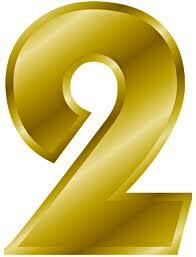 Our goal is to eliminate the burden of travel allowing the patient to concentrate on getting well.